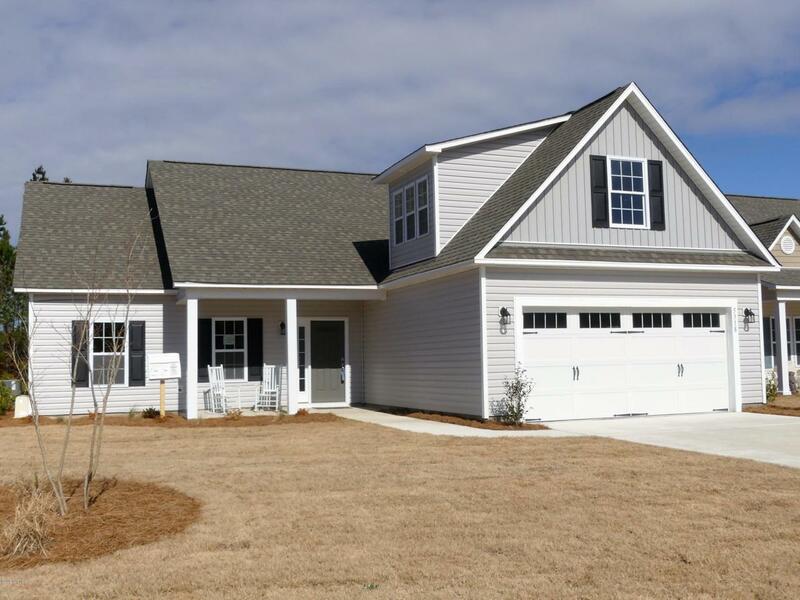 Ready now!..New Section of Mallory Creek ''Kincaid Place'' The Eastwood ..features a 3 bedroom, 2 bath, split plan that includes volume ceilings in the Great Room & Master Bedroom. Spacious master bath with soaking tub and separate shower. Upstairs Bonus Room with 3rd full bath. 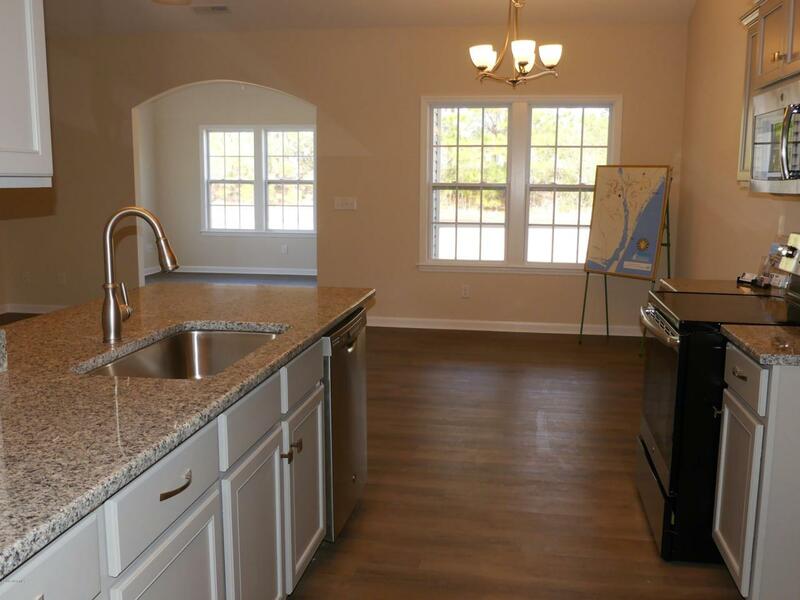 Open kitchen with stainless appliances & granite tops, recessed lights and pendants over the breakfast bar. 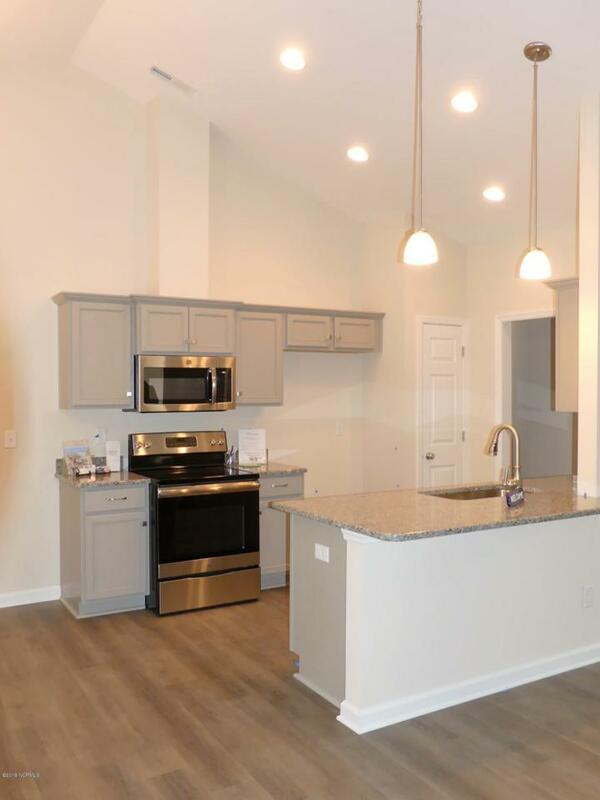 12x14 Sunroom off Living area and 12x12 Screen Porch...Luxury Vinyl plank floors in Living areas & Sunroom ..Community Pool & Clubhouse, street lights and side walks. 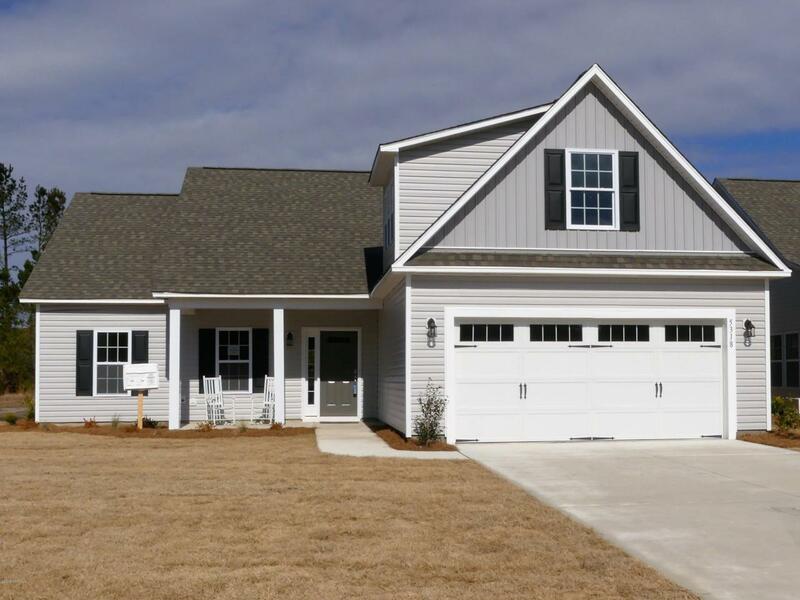 Listing provided courtesy of Kelly M Sloop of Coldwell Banker Sea Coast Advantage-Midtown.